Rhythm part of our daily life. It is the pulse that drives us, the steady beat that provides vitality and motion. Percussion instruments are basic elements of our music culture. The history of SONOR mirrors the excitement of historical and entrepreneurial challenges, in the same way that rhythm is linked to musical creativity and complexity. 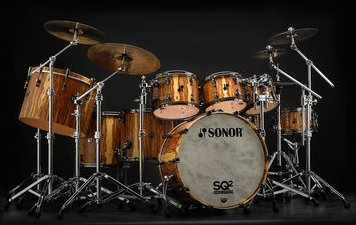 But throughout all the decades of SONOR history there remains one underlying theme: an uncompromising commitment to quality and dedicated cracftsmanship. 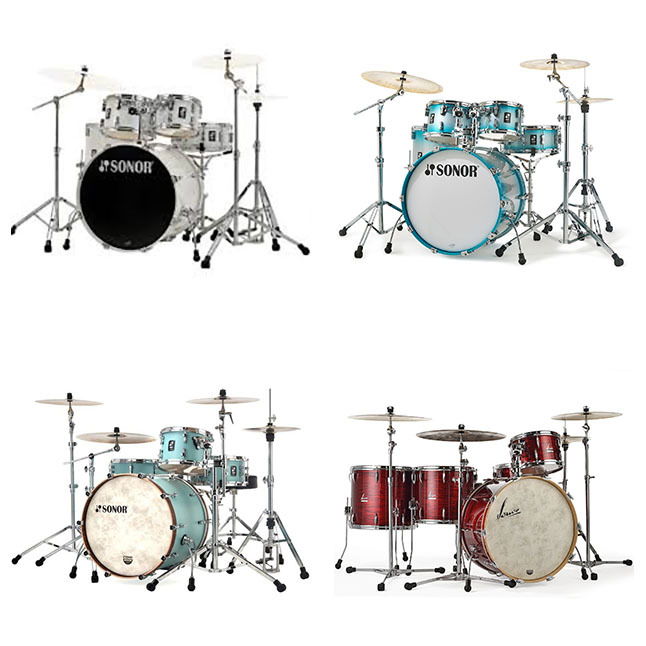 Through latest technology has found its entry into SONOR production methods, the secret of the SONOR sound remains. It lies in the meticulous attention to even the smallest detail and the commitment of its founder to always maintain the highest possible level of quality.